The Xbox One is designed to run in a low powered, connected state while not in use to check for updates and to verify certain information as far as what new games you have bought, sold, traded in or given to a friend. 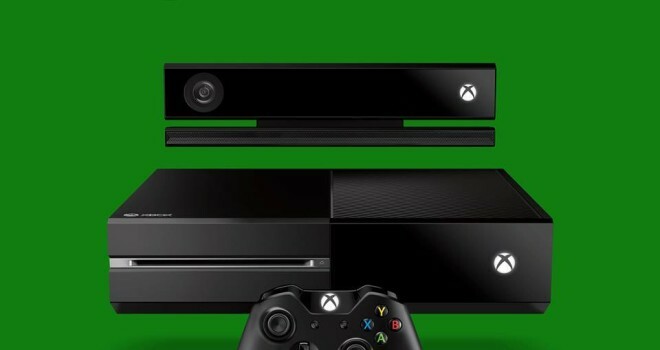 Xbox One does not always have to be connected to the internet to be played, but every 24 hours it must be connected and if it isn’t than the gamer will not be able to even play at an offline state until it has been reconnected, however, the user will still be able to watch tv and movies. And if you’re at a friends house and want to log onto your account to view your gamer library, you will only be able to use it for exactly an hour, not a minute longer. Used Games and Borrowing Games: Microsoft will allow users to trade in Xbox One games they do not want anymore, however it is up to the discretion of the game publishers of what stores you can sell it and if they are going to receive any compensation for the trade in or not at all, but Microsoft doesn’t make any money out of this transaction. Xbox One will also allow users to lend games to their friends or family, as long as the person they are giving the game to has been on their Xbox live friends list for at least 30 days and they can only lend them the game once. However, anyone using your game console can play your video games on your Xbox no matter if they are on your account or not. And up to 10 family members can have access to your games.